Google has changed the way we get information. And what businesses can take advantage of is the ability of Google to connect you to the right audience. Now, ever dreamed of maximizing the number of eyeballs that see your business? Does it sound like a dream come true? That’s what our strategic AdWords campaign can bring to the table. Do you want a strategy wherein your company is going to get noticed but not in an in-your-face kind of way? That’s when Google Display Network comes in handy. This strategy allows you to generate attention in a subtle manner, Your ads will be seen on videos, websites, and apps that are relevant to your niche. You can get to target your audience in places where they are most likely browsing. Google Shopping is a great opportunity for businesses to improve their sales. It works by allowing your potential customers to see your products even before they click on your website. They see what you have to offer even before visiting the site. And this only means that you can have less dead-end clicks and even increase your conversion. Ever deal with clients and customers who are indecisive or those who aren’t really decided yet? Then Google remarketing and management allows you to send a message to help convince your audience that they should stay or they should buy your products. This subtle approach has allowed companies to entice a lost customer back on their site. …and how exactly does it give me the advantage that I need for my business? Google is the undisputed king of search engines. And did you know that Google can offer your business something that can help boost your traffic and even your sales? To give you an idea what Google PPC can do, for every $1.60 investment that businesses spend on Adwords, they can expect a profit of $3 from it. This is exactly the reason why it matters for every business to go after Google PPC. How does it work? Basically, AdWords show three paid ads on top of the Google search result. And if done correctly, this strategy can help provide businesses with a new market and even a new customer as well. 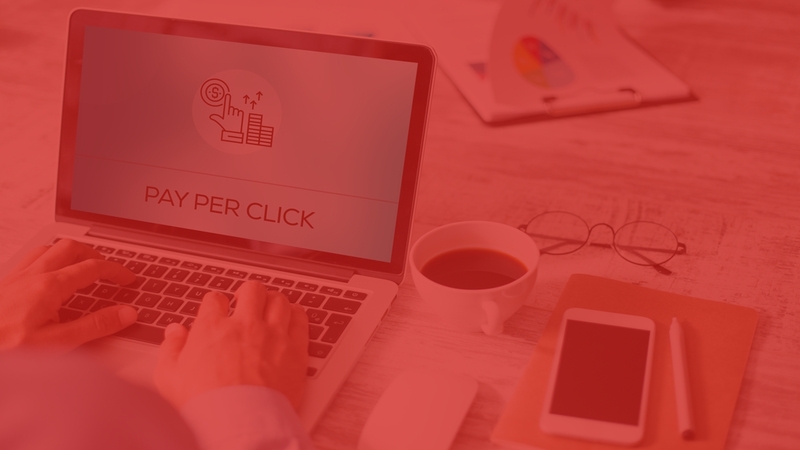 We have all the necessary tools not to mention the experience that can help sharpen your game when it comes to using Google PPC. This strategy can be the fastest and most efficient method that you can make use of in order to connect with your audience without spending so much money. Just how good is our team in providing clients the help that they need in Google PPC? We are currently a market leader and we let our clients’ success be a statement to what we can actually do. And unlike other companies out there, we can provide you with an opportunity to learn from our top-notch team of experienced and knowledgeable experts. This way, you get a better understanding of what Google PPC can bring to the table and how it can help your business grow. With Our Google PPC Management Campaign? “Prior to working with them, we have to admit that we’ve been struggling as a company. However, during the first month working with them, we’ve been able to get more traffic and customers from our website! Without them, things would’ve been different and so difficult on our part”.